A new survey conducted by Chinese IT giants Tenecent has exposed divergent views of economists towards blockchain and cryptocurrency. According to a local news outlet, Jiemian, the economists that participated in Tencent’s study did not also agree in other areas like consumption, consumption, tax and property trends in the country. For its study, Tencent’s Financial Science and Technology Think Tank obtained responses from 100 chief economists from banks, research institutions, and universities. The questions focused on the economists’ opinions about the government’s monetary policy as well as other economic factors. 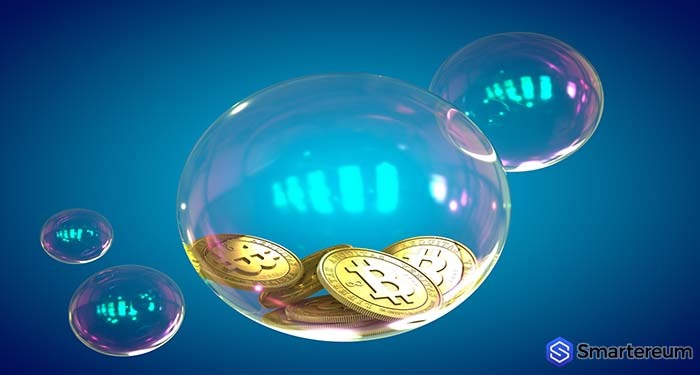 From its result, Tencent observed that the economists had widely varying opinions in at least six areas including the significance of blockchain and the future of digital asset in the country. The government of China—both at central and regional levels—have actively pursued blockchain technology as can be seen in a large number of blockchain patents coming out of China and several development funds issued to encourage blockchain development. Economists, however, are divided over the significance of these efforts and blockchain technology to the country’s broader economy. According to the survey, 33 percent of the economists said the technology was very important while 19 percent were critical of the technology saying it was of little importance. 32 percent of responded were neutral in their assessment of blockchain’s relevance. Blockchain studies globally have revealed a similar sentiment towards the technology. 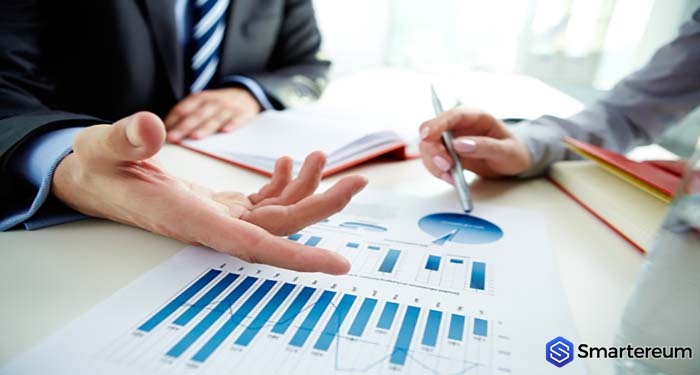 As Smartereum reported, a study conducted by big four consulting Firm Deloitte in collaboration with financial research organization, Financial Executives Research Foundation (FERF) showed that 30% of financial executives like to carry out blockchain-related activities in the nearest future even though the industry is still obscured. Per the Tencent survey, 51% of participating economists support the central bank to try to issue a digital currency while 40% do not support such a move. It follows the debate over the need for central bank-issued digital currencies. As Smartereum reported, the majority of 21 leaders of global financial institutions believe that central banks should issue state-owned digital currencies. The study conducted by IBM and Official Monetary and Financial Institutions Forum (OMFIF) found that CBDCs are favored because of real-time transaction capabilities. China is known to be considering the introduction of a state-owned digital currency via the Digital Currency Lab of the People’s Bank of China (PBoC). The agency reportedly sought blockchain experts to help with the technical aspects of the currency. Countries like Israel, and recently South Korea have decided against launching a CBDC in the near future.